When you buy a vehicle, you probably expect it to run at its best for years after purchase. With a Volkswagen, those years will often turn into decades, but only with the help of the quality Volkswagen service in Pittsfield MA. From quick maintenance tasks like oil changes and tire rotations to more significant repairs, Flynn Volkswagen is by your side to help you get the most out of your vehicle in the short and long term. When your Volkswagen needs service in Pittsfield MA, there is only one place to turn. Flynn Volkswagen prides itself on providing the best VW service in the area, which starts with our customer-focused mentality. When you arrive at our service department, you’ll be greeted by one of our service managers to have a short discussion about what service your vehicle requires. From there, our technicians will go to work, showcasing their decades of collective experience by providing the best service available. To help those skilled technicians, we equip them with the latest diagnostic and repair equipment so they can handle anything your vehicle throws their way. While quality service is the top priority, we also focus on getting the job done quickly, so you spend less time in our service department and more time on the open road. When Volkswagen assembled your vehicle, they used parts and components designed specifically for your Golf, Jetta, Passat, or whichever VW vehicle you own. Over time, those parts begin to wear and eventually will need replacing. When that time comes, it’s vital that they are replaced with genuine parts built for your specific make and model. At Flynn Volkswagen, we maintain a large selection of parts and components in our service department to ensure most can be replaced quickly and without sacrificing quality. 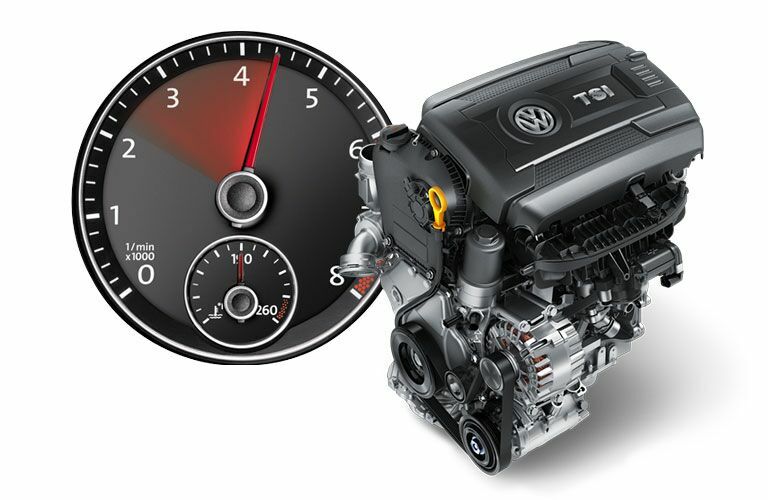 Every now and then, we come across a part that we don’t have on the lot, but our relationship with VW allows us to order and receive the part within a few short days. Protect your vehicle and give it the best service in Pittsfield MA at Flynn Volkswagen. There is no better way to care for your vehicle, so start showing it the love it deserves and schedule a service appointment today.